Help us raise support to the Norwegian Cancer Society! 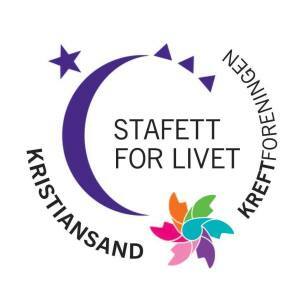 September 8th-9th we are participating in the event Relay for life / Stafett for livet. Seafront and Pentagon is committed to contribute to saving lives from cancer. But we can't do it without you. Your donations help fight all types of cancer, for all types of people, in all types of communities around the globe. Each person who joins Relay For Life can take pride in knowing that they are working towards creating a world free from the pain and suffering of this disease. Your donations to Relay For Life help the Norwegian Cancer Society fund groundbreaking cancer research, critical patient care services, education and prevention initiatives, and so much more. Please consider joining a Relay For Life event and fundraising or making a donation today.